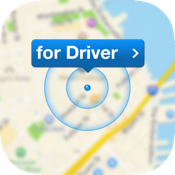 "for Driver" is intended as assistant for your vehicle the way. • Graphichs: Fully compatible with Retina display features. All images are high resolution. The application requires an Internet connection.